You are in for such a treat today! My sweet friend, Angie, of God's Growing Garden is guest posting and bringing us The Cutest Costume EVER! Get this! Your sweet kiddos can make it for themselves! Thank you, Angie! My name is Angie Ouellette-Tower from "God's Growing Garden". I am thrilled to be "guest posting" for my friend, Marci! "Stone Cottage Adventures" has been one of my favorite blogs for many years. As a Christian, Halloween isn't something that I celebrate in it's true form (obviously) - I don't want to offend my Christian readers but I really do enjoy this time of year. When I was a child, Halloween was never a scary, evil or angry time - it was wholesome fun and all about creativity. Today it seems that nobody makes their own costumes and all of the costumes that are available to buy are either demonic, vulgar or totally inappropriate for children to be wearing! - Like a 5 year old dancer!!! (and by dancer I don't mean the Waltz). When I reached the age of 8 I started to make my own costumes. 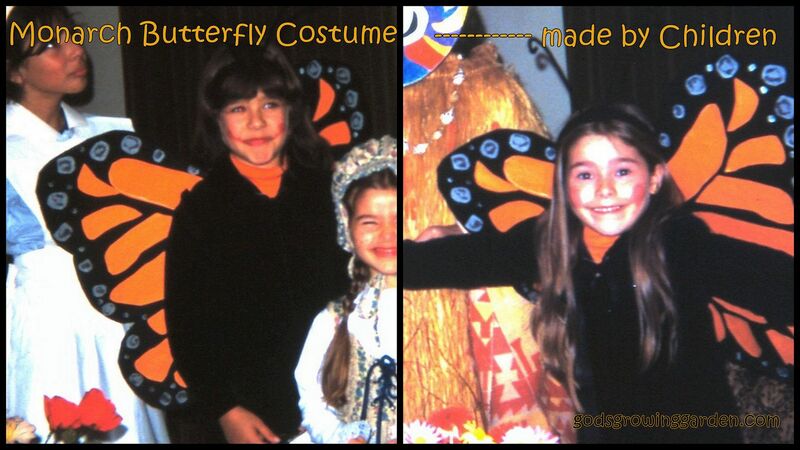 In the picture collage above I am the Monarch Butterfly on the left and then the year later my little my sister is the butterfly on the right. 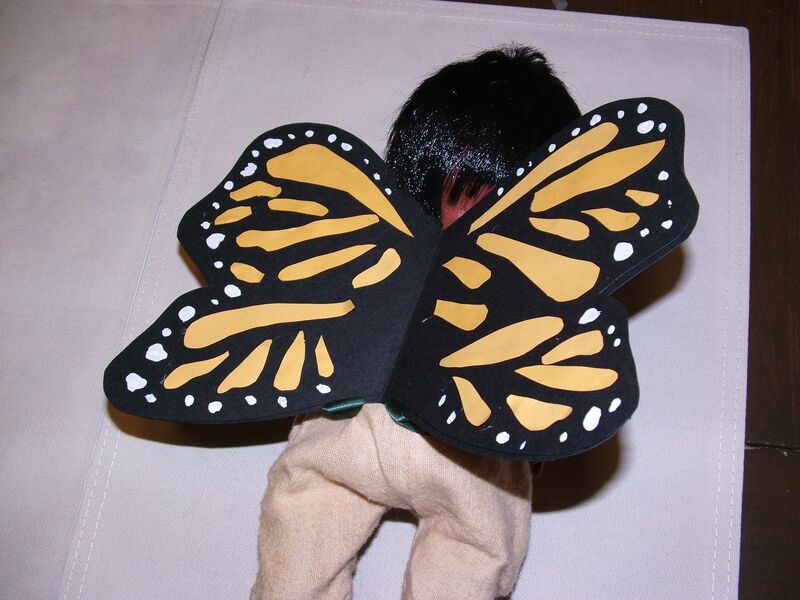 Today I will show you how to make this Butterfly costume - it's fun & cheap!! 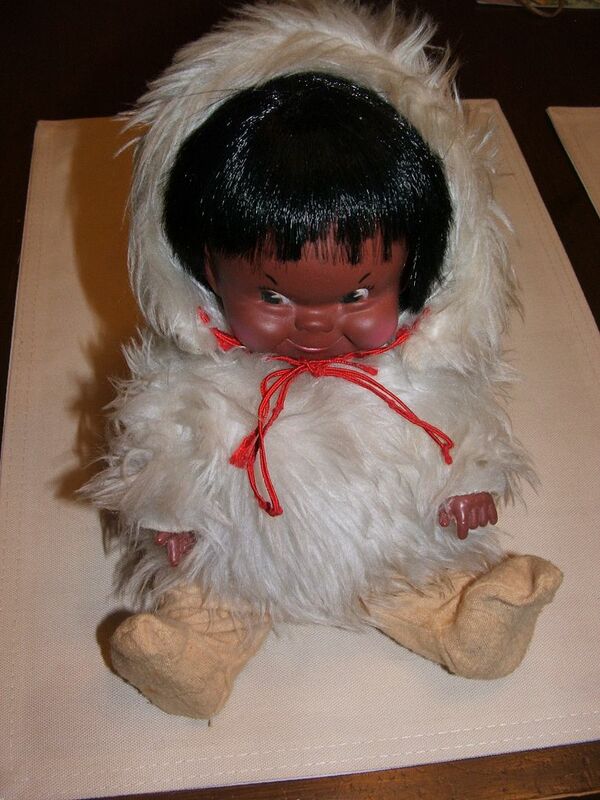 Since I don't have any children I couldn't use a child model & (since I don't have any children) I only have 1 doll that I saved from my childhood - he is my Inuit doll that I love. Today, "Iqaluit" (that's the capitol of Nunavut) will be my model. STEP 3: Cut 2 pieces of heavy duty ribbon (or flat rope or fabric tie) - they will need to be long enough so that you can tie them on around your shoulders (It will hang on your back like a back pack). 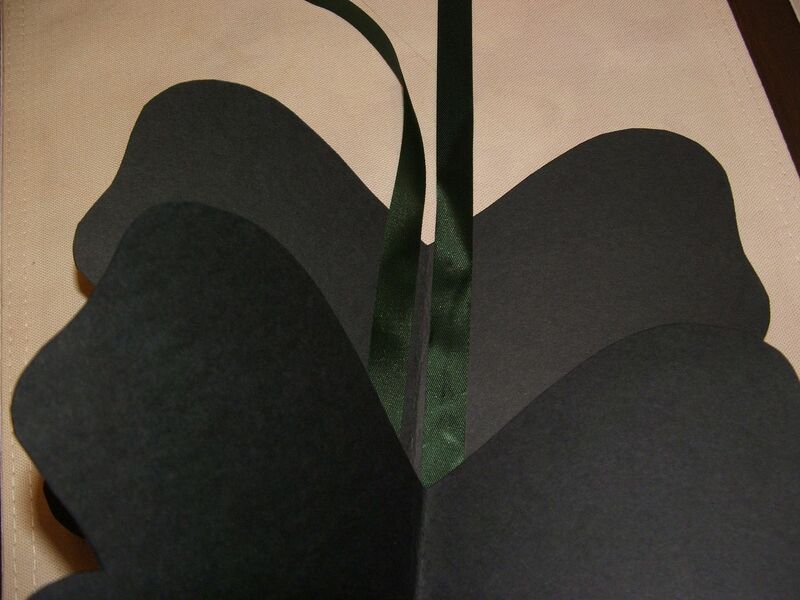 Glue your ties or ribbon on the inside of 1 butterfly (one will be glued to the left of the seam and the other to the right of the folded seam). 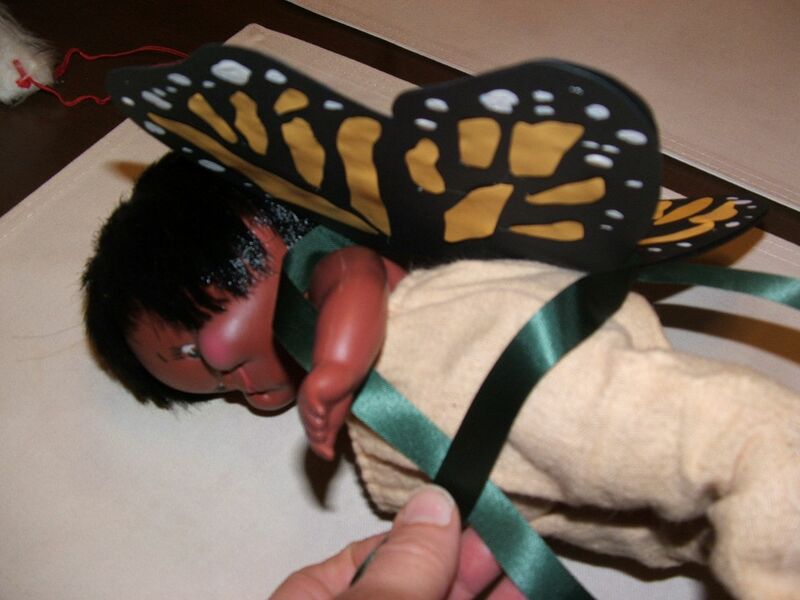 Then glue both butterfly pieces together (make sure that the ribbon is on the inside!!) Allow the glue to totally dry before moving on to the next step. 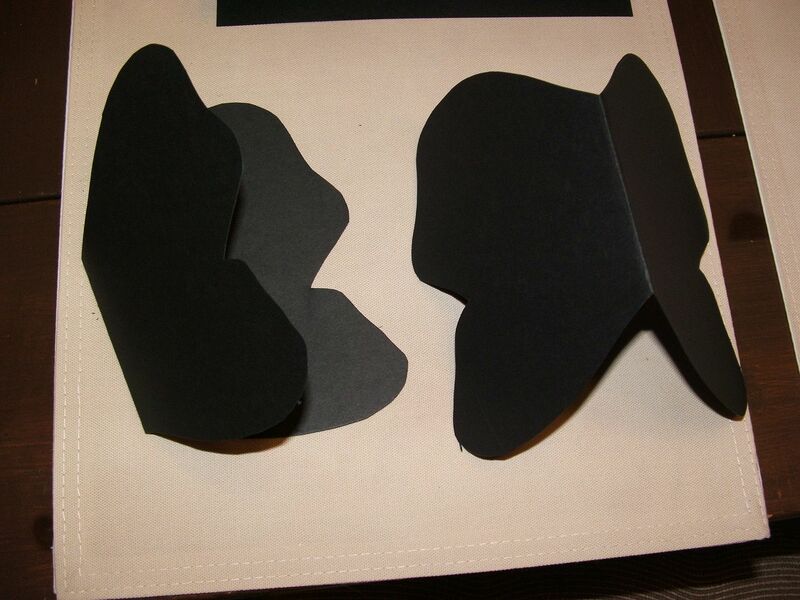 STEP 4: Cut out a bunch of odd shapes (almost oval & tear drop like) from the orange poster board (you might be able to only use 1 orange poster board but have an extra on hand just in case). 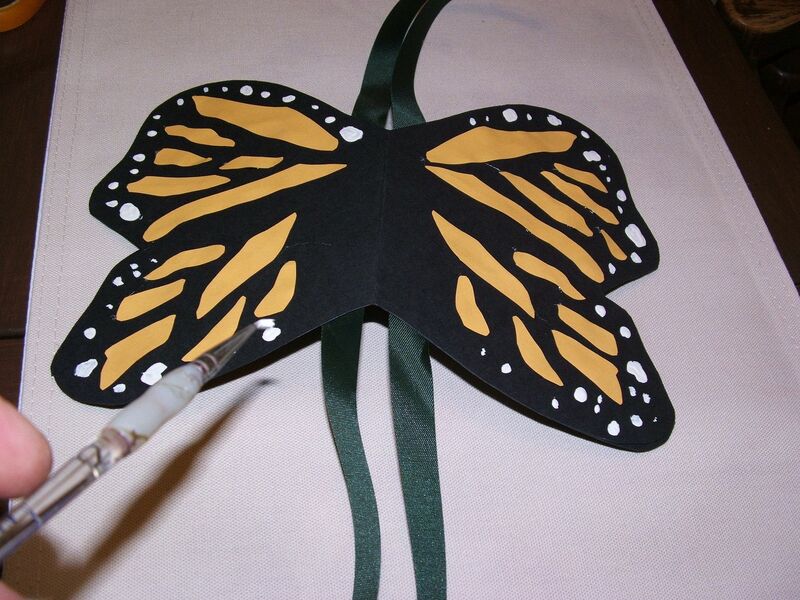 Start gluing those shapes on the butterfly to resemble a Monarch (see picture below or the top picture) - Don't worry - you can't go wrong - there are no 2 Monarch's that have exactly the same markings. 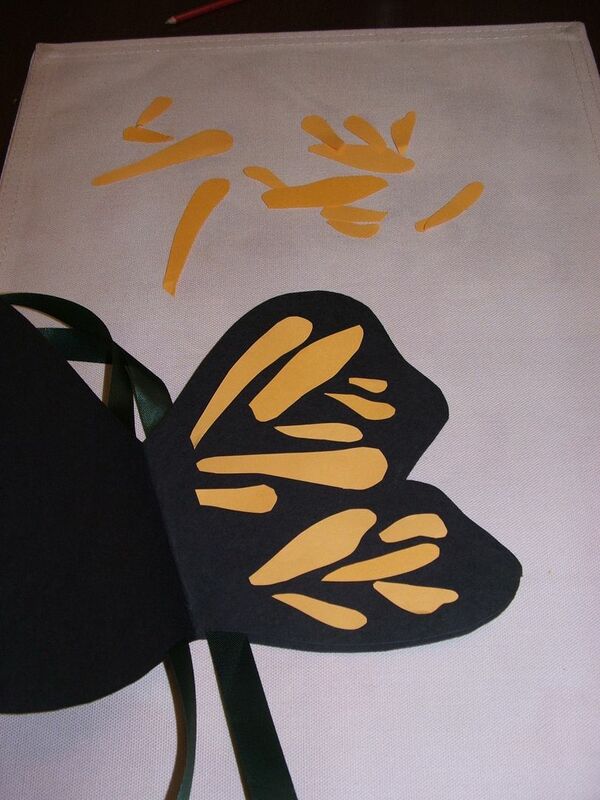 Continue cutting & gluing until both sides & front & back of the Butterfly has the orange detail. Again, allow the glue to totally dry. STEP 5: Now paint white blobs (circles & oval shapes) along the edge of both sides & front & back of the butterfly (see picture below) - Allow the paint to totally dry!! STEP 6: Remember - this is just a toy model - you will be wearing black clothes before you place this costume on your shoulders! STEP 7: Wear black clothing & make antennae out of pipe cleaner & ENJOY!! 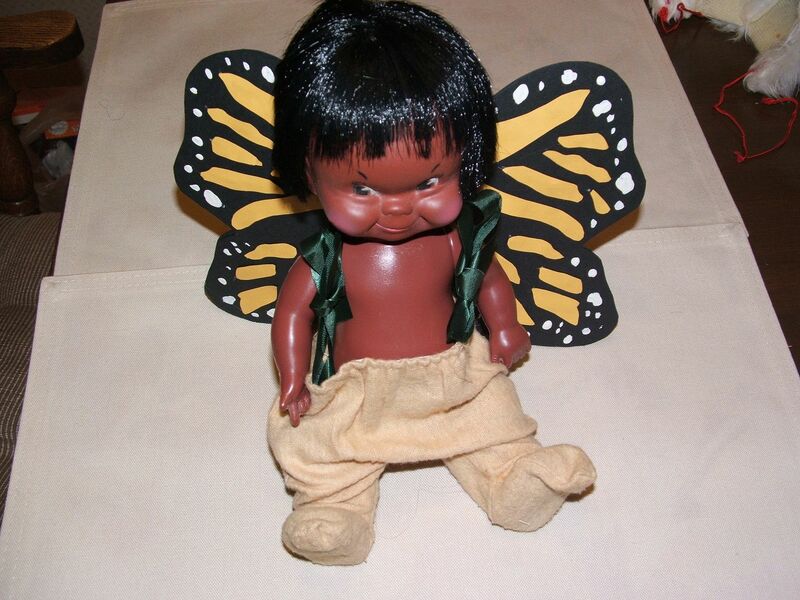 Enjoy flying through Halloween this year as a Butterfly!! Thank you so much for allowing me to Guest Post today! What an adorable and easy costume! I love this idea Angie! 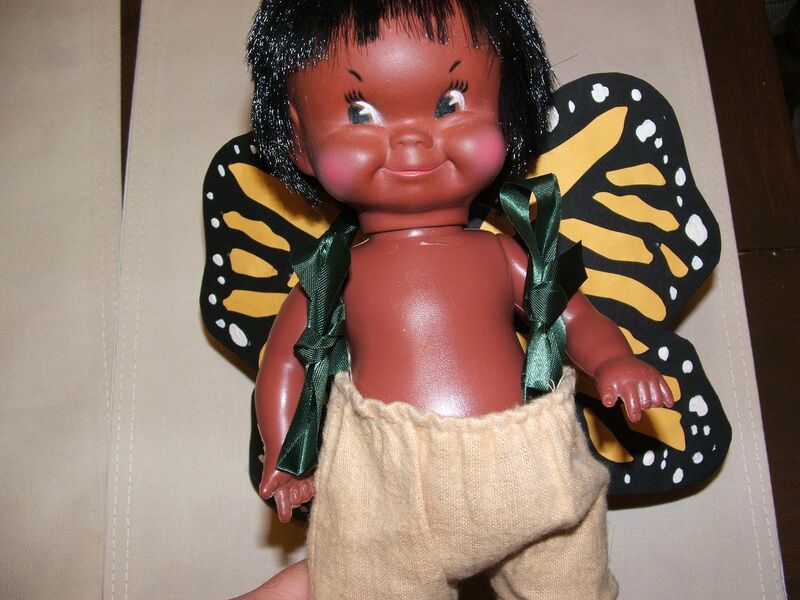 Looks pretty cute on that adorable doll as well! Thank you for posting this -- seriously, a huge thank you! I haven't had a chance to get ideas for my girls' costumes yet, and I will definitely be doing this for my oldest daughter. She is having a butterfly party in November, so she will love this. 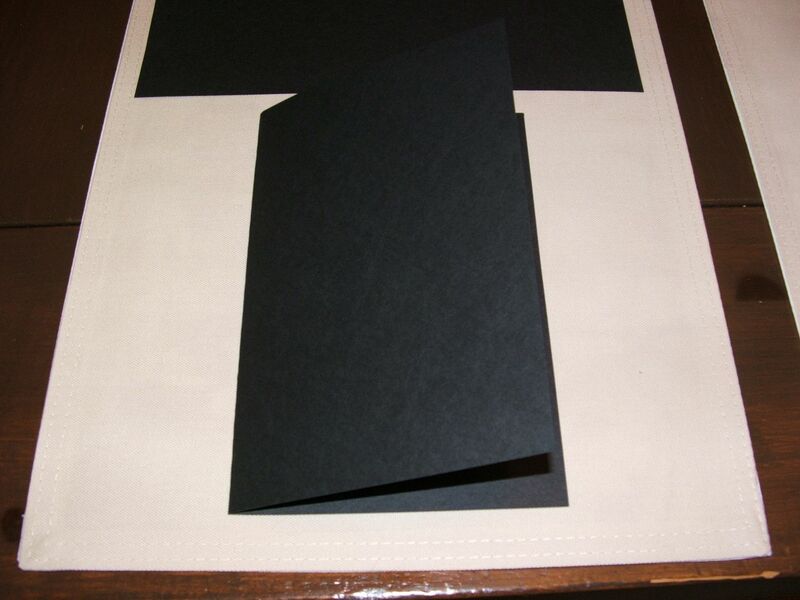 I love that it's cheap and looks fairly easy for someone like me that isn't good with crafts! Thanks again! Popping by from the Turn It Up Tuesdays link party! Love this idea! My kids are all grown up, but maybe for my granddaughter!